Werfenweng - a small town for the ski inspired, for hikers and for those who enjoy peace and tranquility. Werfenweng is the perfect Austrian example for "peaceful mobility - car free tourism" in the Salzburg Pongau region. The village has made "peaceful mobility" a way of life. Relaxation becomes reality in Werfenweng. Because of the many "car free" zones, all the possible activities have made the area an oasis of peace and tranquility. The idyllic village has so much to offer. 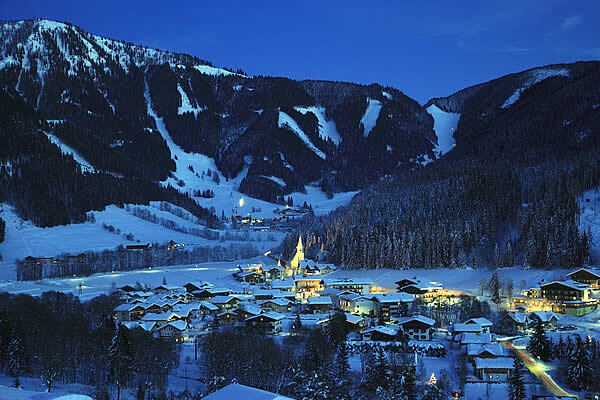 Werfenweng is a affordable Family skiing area in winter. With over 25km of ski-runs, there is something to offer everyone. 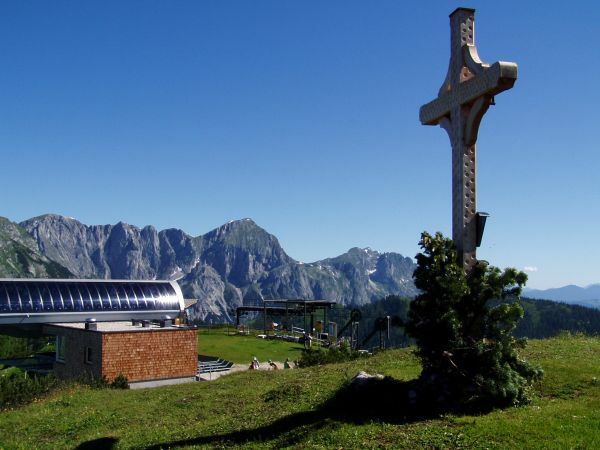 During summer the cable car will transport you comfortably to the peak of the "Bischling" where it is possible to participate in a magnificent high altitude hike located on top of one of the best mountain viewing points in Austria. In addition you will find the exceptionally interesting Museum - the "Fis Landesschimuseum" . This is an absolute must - not only for winter sports fans! The many restaurants and in particular the warm village charm make it well worth a visit!